“You have to pay attention to what are the use cases for the edit button. A lot of people want the edit button because they want to quickly fix a mistake they made. Like a misspelling or tweeting the wrong URL. That’s a lot more achievable than allowing people to edit any tweet all the way back in time,” Dorsey said at the event. Don't count on the ability to swap out tweet copy after posting. Dorsey has offered up the possibility of making tweets before, telling users the company was "thinking a lot about" making some sort of edit function available. But it's likely that any such change would only allow for minor edits, as tweets are the public record for many news stories—and will likely be referenced as pieces of our written history in years to come. Edited tweets could negatively impact press coverage. One of Twitter's services for communicators is its ability to act as an amplifier for news coverage via commentary. For instance, a New York Times journalist might retweet CNN news coverage of your company news, or comment on a tweet about a given brand written by another journalist or influencer. If the original tweet is significantly changed, that commentary—and therefore, its value as earned media—might be rendered irrelevant. Typo management could be a huge help. 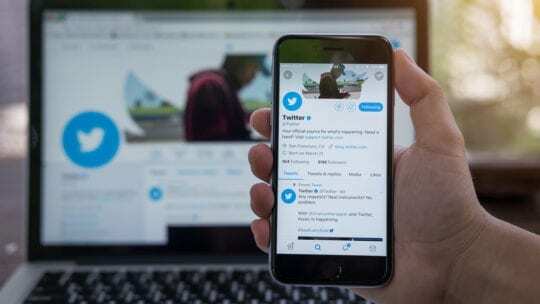 While editing tweets in a major way may not be a likely outcome, reducing typos would provide a major service to the many companies pumping out a high volume of Twitter content that on a daily basis. With so many tweets scheduled to go out, the margin of error is higher, especially when companies have multiple employees manning its social channels. Editable tweets would positively impact influencers. In June, Kim Kardashian called on Jack Dorsey to make tweets editable, citing a "good convo" with the tech leader. Kardashian's enthusiasm for the change makes sense: Influencers who see huge spikes in engagement right after they post might see a dip in their numbers when they delete and repost a tweet. Their followers might not like or comment on a tweet they saw an early version of. Double-dipping is highly visible, especially among accounts with a huge following. Moreover, influencers would not be able to charge their clients as much for lower or less reliable engagement numbers.